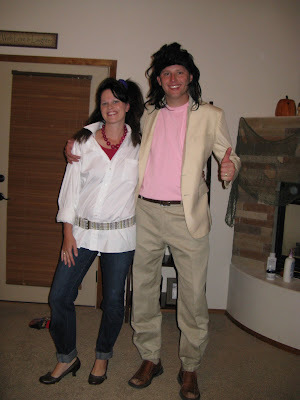 jeff and i went to a 80's themed youth dance. it was so fun to dress up. we are HOT. stylish? 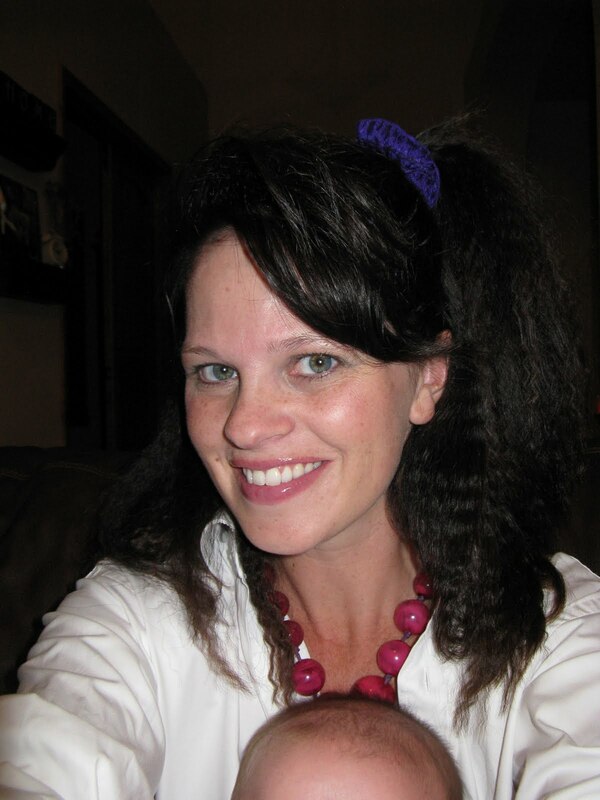 crimped hair and big bangs? acid wash jeans? shirts that were 5 sizes too big? Chloe said you looked awesome! oh i love it! you guys look awesome! good job! You look awesome!! I am a sucker for 80's music.